The Quantum Vision is officially unveiled on the Web! This site is now functional and will be updated regularly with news and views about the Quantum Vision. 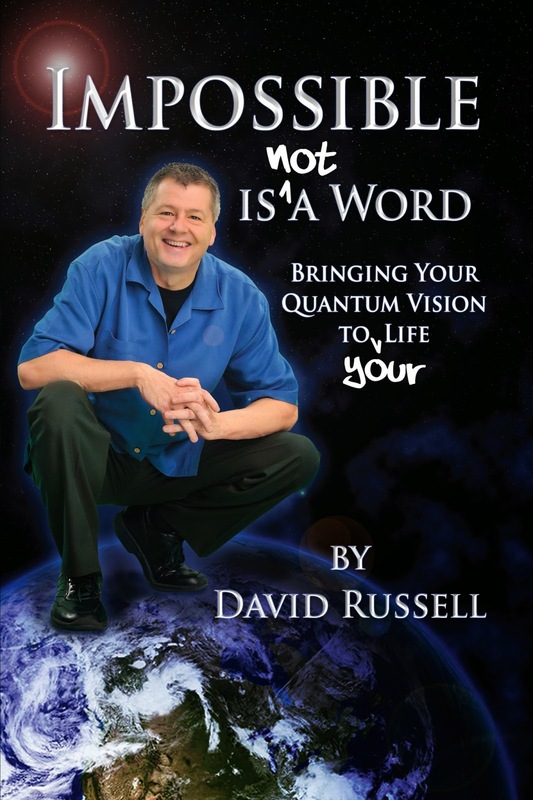 Supplemental sites for Quantum Vision for Business, Quantum Vision for Living and Quantum Improv are all live. Each will contain information and material relevant to their respective programs, and this site will serve as a central breeding ground for the Quantum Vision in general.